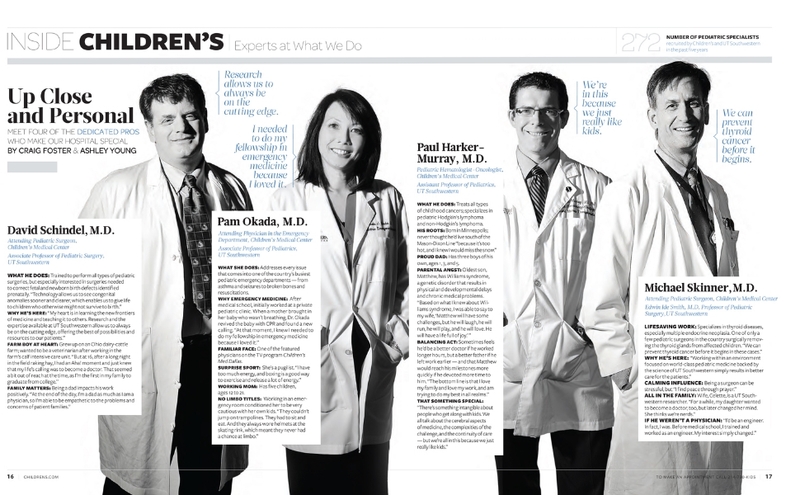 Children’s Med Dallas magazine is a go-to source for the latest pediatric health treatments, research and information. 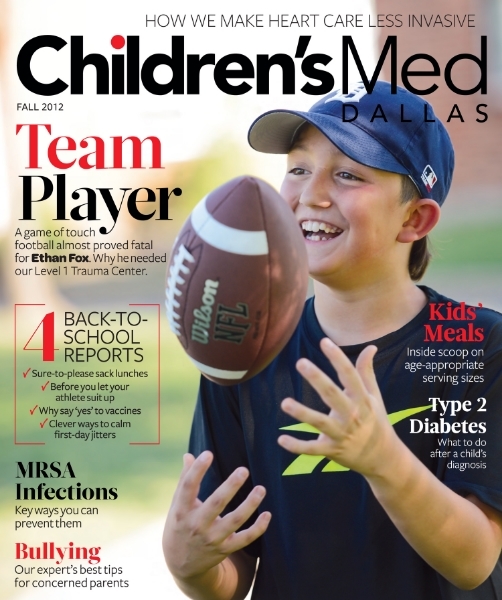 We created the magazine for the Children’s Medical Center Dallas, one of the nation’s top pediatric hospitals. 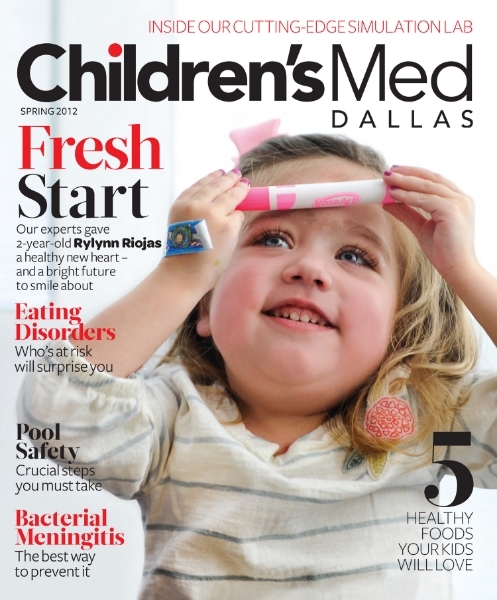 The non-profit magazine has a circulation of 150,000 in the Dallas area.